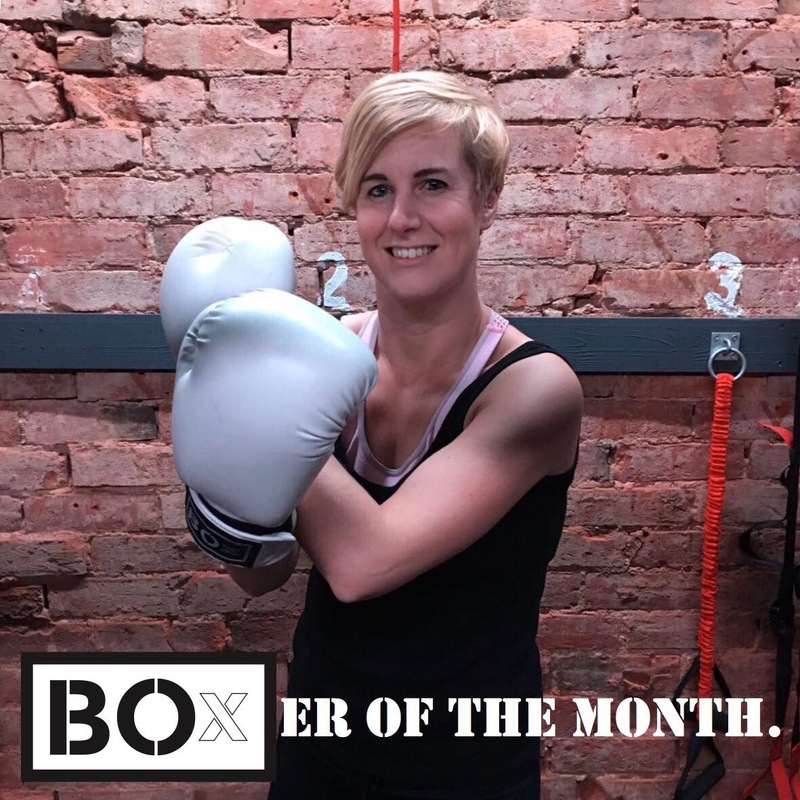 Our BOxER of the month in November was Rachael Gallop. Rachael has been training with us since the doors opened and has never stopped. We can’t fault her passion for BOx or her passion for …..